Emanating from San Francisco, Jae Mac is a 26-year-old that can be conveyed as self-starting, conversant hip-hop musician. Jae Mac aspires to bring the west coast back to the attention of the industry as it once was in the early 90's. 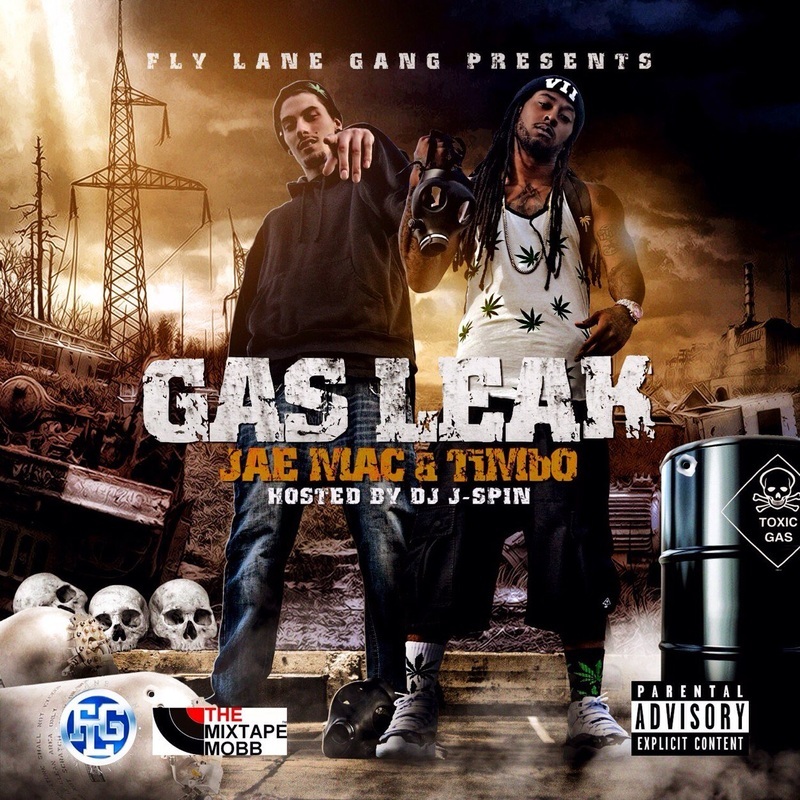 Jae Mac released his mixtape “Mac City” in March of 2014, and later released the hot follow-up mixtape “Gas Leak” Jae Mac & Timbo in April of this year, hosted by DJ J-Spin. Jae is embedding his signature in the music industry with his traverse melodic personality. Outside of his stage persona Jae Mac is a down-to-earth, true-to-the-streets guy who is extremely quiet and enjoys simple pleasures - like roller-blading in his free time. This pales in comparison to his charismatic, high-energy stage presence. All of his fans agree that he is "A Beast” on the mic!